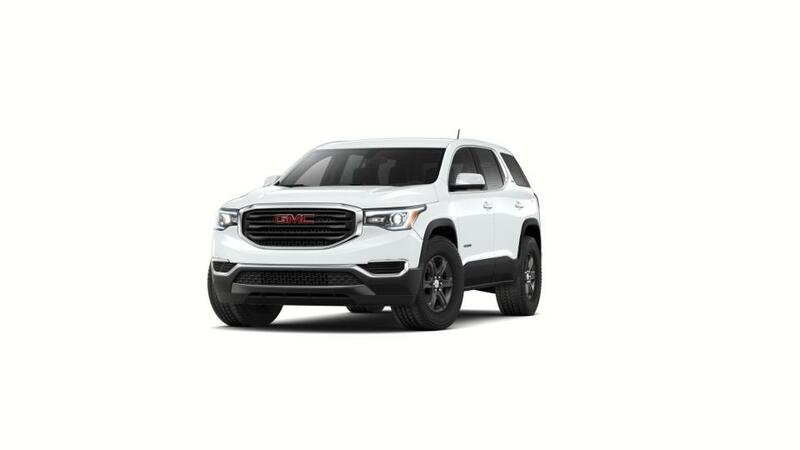 Purchase or lease a new GMC Acadia in Smyrna at Capital Buick GMC. What has made this amazing vehicle so desirable for Smyrna drivers? The GMC Acadia is a mid-size SUV that is versatile, a joy to drive, and excellent for families. It offers a large interior with space for up to 7 passengers and foldable second and third row seats for additional storage. The entire family can stay connected with an the available 4G LTE Wi-Fi hotspot and hands-free voice command functionality to access apps and contacts on the road. Innovative safety features such as auto emergency braking and a rear vision camera will help keep you safe as you drive. Look through our inventory of the all-new GMC Acadia in Smyrna to find the color and trim level that you are looking for. Give us a call at (770) 872-0704 to schedule a test drive or to get more details on the Acadia. Check out the hours and directions page to get to our dealership near Atlanta and Marietta. We also have great GMC Acadia lease offers for you as well so make sure you check them out.